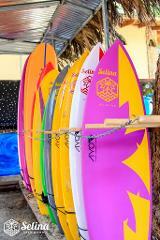 Learn one of the coolest sports around with Selina Surf Club. 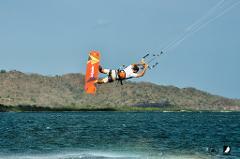 Kiting is much easier than it looks! Join us. Learn how to kitesurf with Selina Surf Club. 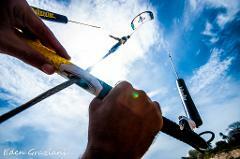 Don't wait, come and learn to kite with us! Surf’s up dude! Come learn with us. 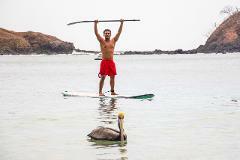 Blend elements of surfing and kayaking into the peaceful and exciting sport of stand up paddleboarding. This sport is popular amongst all ages for being easy to learn, fun to do, and incredibly versatile: go fast, go slow, go anywhere. Find your peace and quiet on the SUP board. SUP blends elements of surf and kayaking, providing a great core workout while enjoying the tranquillity of the open sea.